EVE, according to recent advertisements, is about building your story, your ‘legend’. It is commonly expected that null represents the “end game” of EVE, and thus where ones ‘legend’ is most potently crafted. Nullsec represents a breakaway not only from the rules of highsec, but the confines of developer run organizations altogether. Corporations and alliances formed together by nothing more than their identity and only held back by their own power and conflicting power blocks. 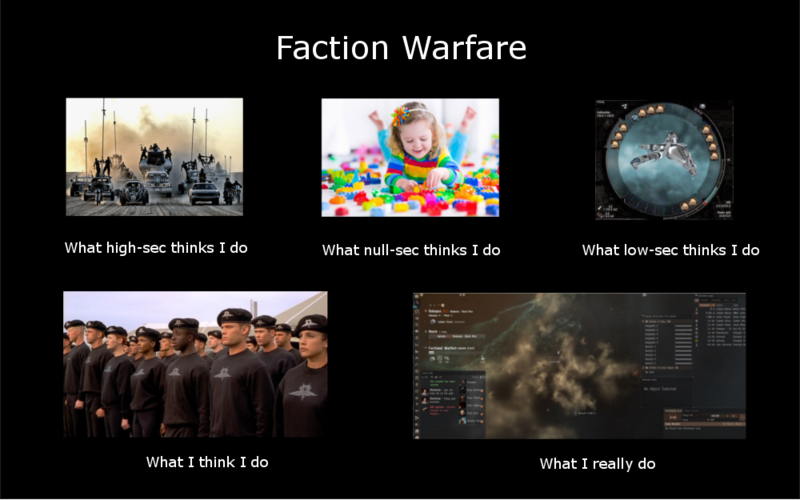 Much like lowsec represents the compromise between the tight control of highsec and the player freedom of null, so too does Factional Warfare blend the aspects of player-driven organization with game driven objective. 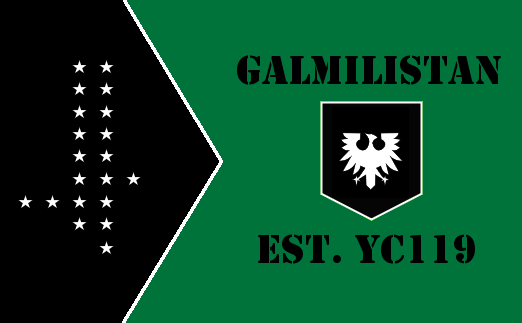 Federation Uprising [FEDUP] of the Gallente was born to maximize this cross section. Over the last year, there have been significant conflicts over systems like Tama and Nennamaila. Over time, however, a clear battle line was drawn between the north and south of the war zone. Many have said that Upwell has killed Factional Warfare, but FacWarStats indicates that in the last year the population of Factional Warfare has gone up pretty evenly between the Gallente and Caldari. It is worth noting that this isn’t talking about the Amarr/Minmatar war zone. While that side has its own story, it is quite a bit different than the one playing out on the Caldari/Gallente side. However, it has been shown that attacks can be turned away, and the pressure of established structures has made it necessary for forces to become more organized than ever, and territory more established. Although there have been attacks deep into State territory, overall in the course of the last year territory became firmly established: The North was held by the State, and the South belonged to the Gallente. By mid-summer, it was clear that the State would be no match for the combined forces of the Gallente, but the leadership of Gallente was seriously fragmented. Federation forces made several attacks into Caldari territory, but it lacked coordination, and the overwhelming EU forces of the State made many of these efforts less than effective. 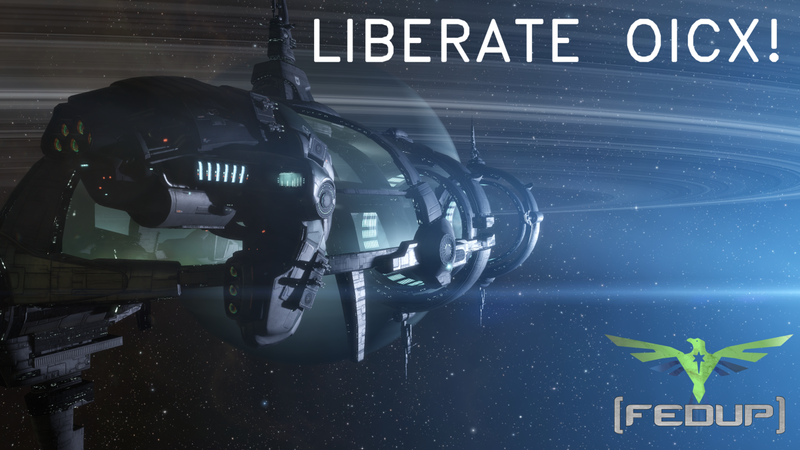 Many were disheartened by the structure changes, and several looked at nullsec as a solution, given the recent changes favoring small, dedicated groups. Eventually, Federation Uprising chose to ‘summer camp’ in null. The program was successful, and Galmilistan was born. With the new territory in Cloud Ring, Federation Uprising’s attention was split. FEDUP leadership knew it was important to continue the pressure in the war zone for two reasons. Firstly, if we were to hope to have a worthy opponent in the State, we would have to antagonize them. Secondly, and more importantly, the lure of null is strong, and it is important that FEDUP remains a Factional Warfare alliance first and foremost. Ultimately, Tama remained a point of concern for the Federation. Although several shows of force in the north helped secure supply lines to null, Tama showed as a great location to make a point of attacking. Just south of the North/South divide, Tama nonetheless was important to State forces, as well as the pirates in the region. Given the close proximity to FEDUPs home of Fliet, as well as being a location of interest for RDRAW, Tama was a focal point in the war zone throughout the summer. The propaganda engine is nimble, and soon the State had reframed the situation. Using the notion of “building a wall and making the Federation pay for it”. A major seat of power for enforcing this was the system of Oicx. Situated on the Northern edge of the North/South divide, Oicx was positioned far enough away from Fliet and other key systems that the State was able to fortify the position. 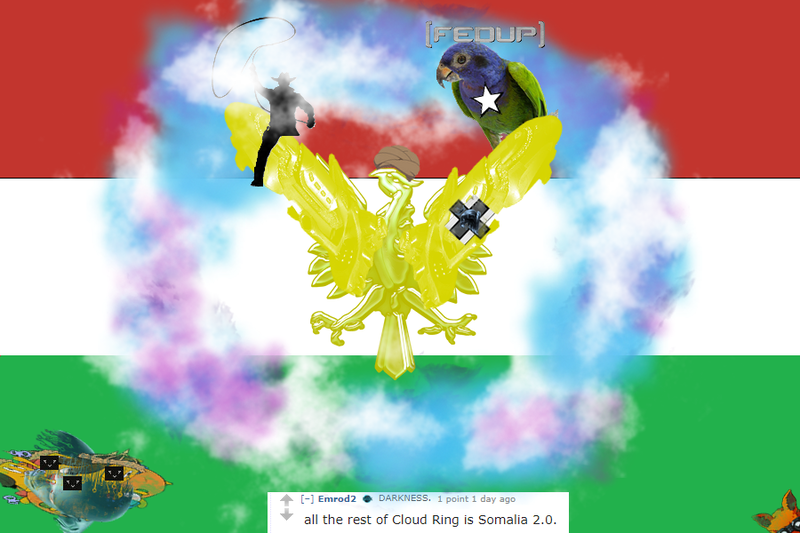 17th Squadron, FEDUP’s Russian member corp, soon identified this threat and wanted to put an end to it. However, in spite of the diplomatic efforts of the last year, it was still difficult to enact the will to fight among the entirety of Galmil. Although Federation Uprising committed to the assault, the combined efforts of building null-sec infrastructure and frequent war zone assaults had been costly, and the Lifeblood changes were extremely disruptive to alliance incomes. The breaking point came when Cloaked Goofs and their allies were convinced by allies that Galmil were pushovers, and thus used the wider invasion of Cloud Ring to strike at Galmilistan. Federation Uprising mobilized to Cloud Ring to push off the threat. Though the territory itself was little more than a side project, FEDUP’s pride prevented them from allowing it to fall without a fight. Oicx could wait, for now. 17th Squadron stayed behind with Federation Vanguard to continue to harass those who lived there, probing for weaknesses. The invasion was thankfully short. The invaders were expecting a simple fight, but Federation forces put together fleets of over 70 pilots. Ultimately, the invaders surrendered. During this time, FEDUP had been slowly working to properly stock and support the forces in Oicx. It was determined that to strike back against Oicx would be a rallying point for the State. To strike against it would be a test of FEDUPs capabilities, and a test had already been lost once. However, the advantage was that no one knew the invasion in Cloud Ring had subsided. Within minutes of the SOTA announcing the invasion of Oicx, the fight was on. Thousands of ships burned as both sides poured billions of ISK into the conflict. However, unlike in other conflicts, the ships used are cheap, and fighting is ongoing. Combat plays out less like lumbering fleets attempting to probe for weaknesses, while defending their own, and more like a frenetic shooting gallery, where ships pop like popcorn into the night. For nearly a week the system of Oicx burned, with over a thousand ships destroyed in the last day alone. In the end, the States wall cracked, and Oicx fell. What happens next is still to be determined. 17th Squadron and Federation forces would like to maintain a bastian here as a bulwark against the State. At the same time, the Caldari rightfully see such a move as a threat to their major capital of Eha, right next door. To add insult to injury, with the wider State focus on saving Oicx, RDRAW forces were once again able to sweep Tama back into Gallente control. In a way, the forever war nature of Factional Warfare can be deceptive. It may lead one to think that there is no point to it at all. However, the same could be said about null blocks, or other video games with “teams”. In Factional Warfare, we use our teams to build our stories. Heroes are born in this cauldron.